Flakes of air dried white cabbage. Common uses: Like many of our other air dried vegetables, this white cabbage is often used as a side dish or as an addition to soups, stews,casseroles, and cole slaw. Am regularly fixing soups and stews from dried ingredients so this cabbage was next on my list to try. Am mighty glad I did, for the flavor and texture is top shelf. This cabbage is loaded with vitamin C as well as a decent amount of calcium, and is even free of sulfites. Will be using this product regularly. Thanks for such an excellent product! i'm on my second order, and will now be ordering regularly. this stuff is amazing! i eat this dried cabbage out of the bag every day as a healthy snack. thank you, north bay! This is the best dehydrated cabbage I have ever tasted! It's great to add to soups and stews, and to snack on. Thanks! Order was shipped very rapidly and in excellent condition. So far all of the vegetables are great. The dried cabbage is a bit of a mind-blower because it is just excellent. It's a little different than fresh cabbage, because it's missing the bitter flavor elements. This leaves you with a truly delicious, rather delicately sweet, fresh cabbage flavor. The texture isn't the same as fresh uncooked cabbage, obviously; but it's certainly not wimpy, hard, chewy or otherwise unpleasant. I will definitely continue to purchase this product and will be eating a lot more cabbage than I used to! I received the dried cabbage order on Tues 18 Sept., just 7 days from placing the order. It came in a reasonable amount of time.The quality is top shelf. I plan to order more next week. Thanks. I previously ordered the savoy cabbage which was fantastic and since I love cabbage, I ordered the white cabbage. Wow! It tastes like fresh cabbage and I put it in soups and eat as a snack. 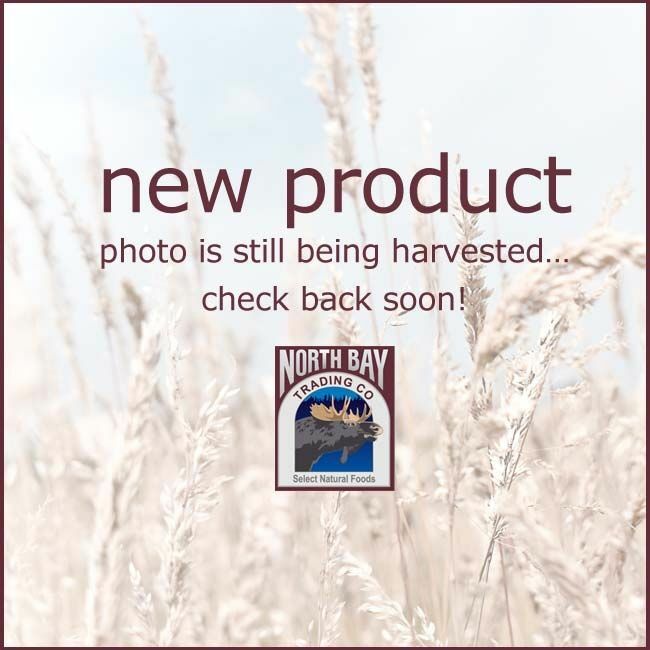 Thank you North Bay for all of your wonderful products! Use dry cabbage flakes while cooking soups, stews, casseroles and other foods with sufficient liquid content. For most other applications, hydrate using 1 part dry cabbage flakes and 8 parts water. Rehydration Ratio — 1 lb of air dried white cabbage, once rehydrated, equals approximately 8 lbs of fresh prepared chopped white cabbage.